The installation process may take awhile on some hosts, so please be patient. All installations have been completed. Scrolling down and click on the link "Return to the Dashboard". All needed installation have done. Follow next step if you want to install sample data like our demo website. The installation process takes a time to finish this. Please wait on until process import is completed. 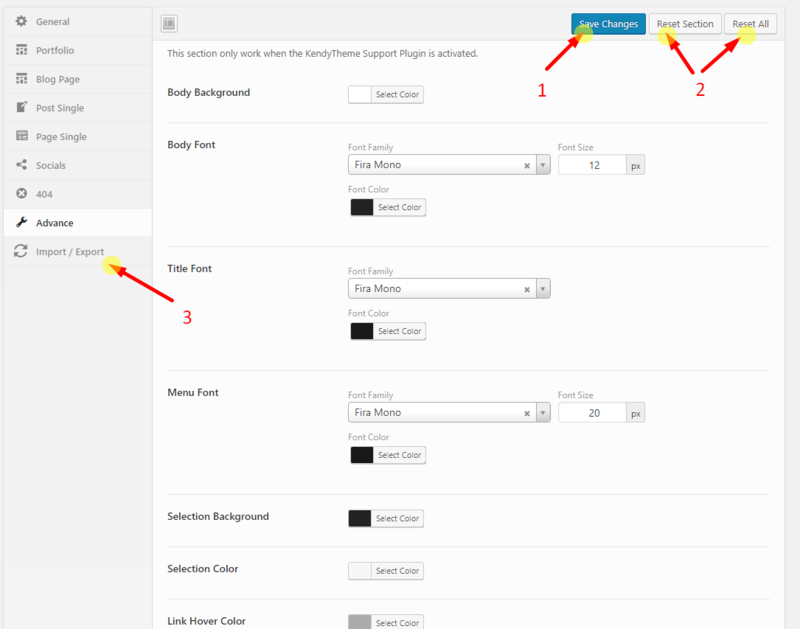 After you have made some changes in the panel, please don't forget to click the "Save All Changes" 1 button located both in the bottom and top section of the panel. 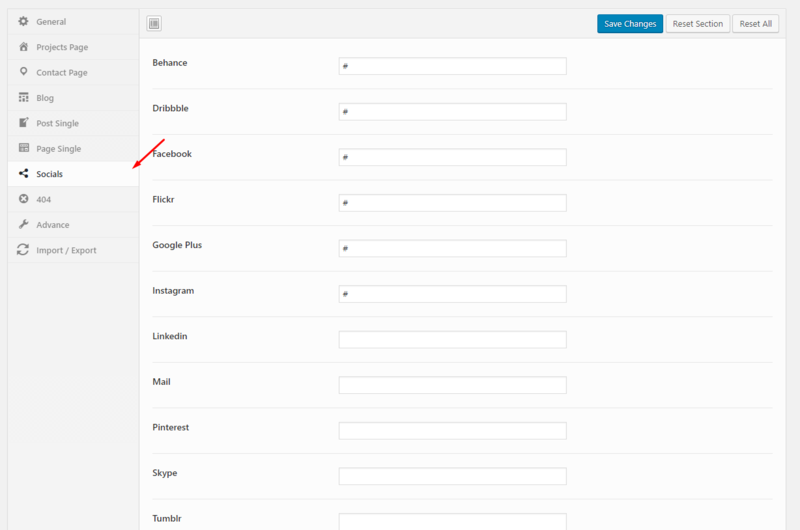 To restore the Theme Options default data, simply hit the 'Reset All' 2 button located both in the bottom and top section of the panel. 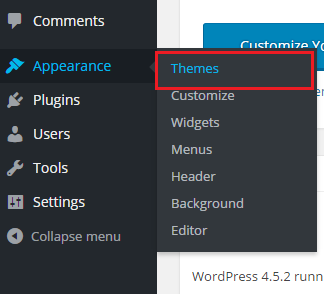 Backing up the current Theme Options state is truly easy. Just visit the "Import/Export" 3 tab and follow the instructions. 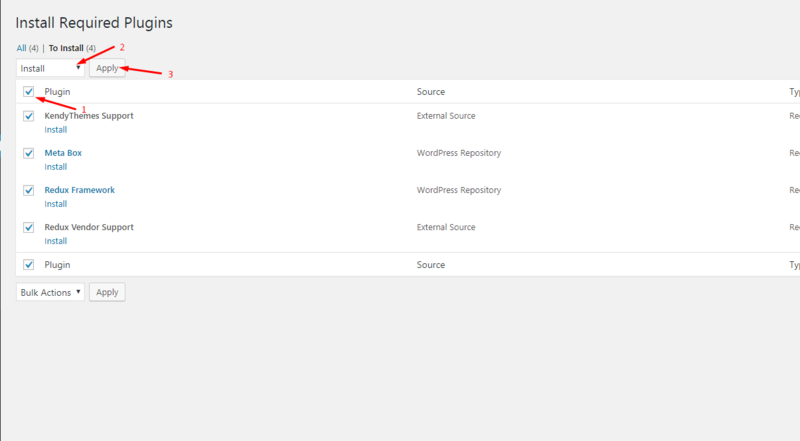 After you create a backup you can then load it anytime later or on a different site location (while migrating servers and so on). 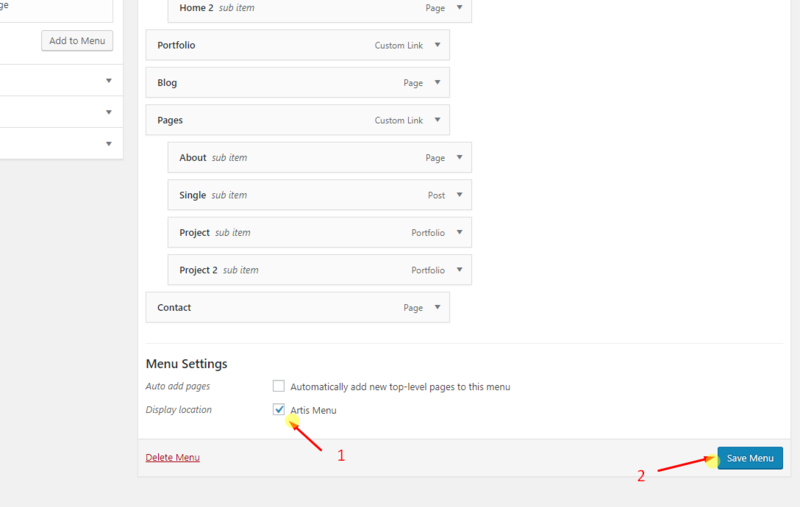 Portfolio is a section of your website on the below section "3.1 Header"
In page template, please choose "Portfolio Page"
Insert your content the classic way - directly to the Content Editor. 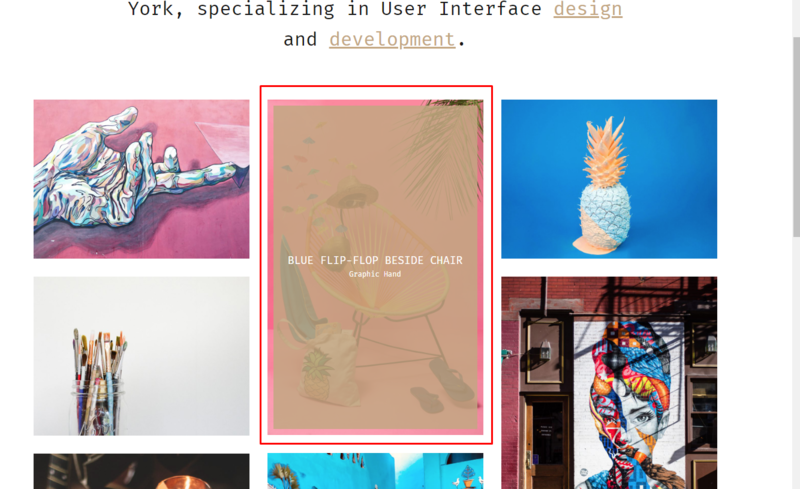 This method is a default for blog posts. 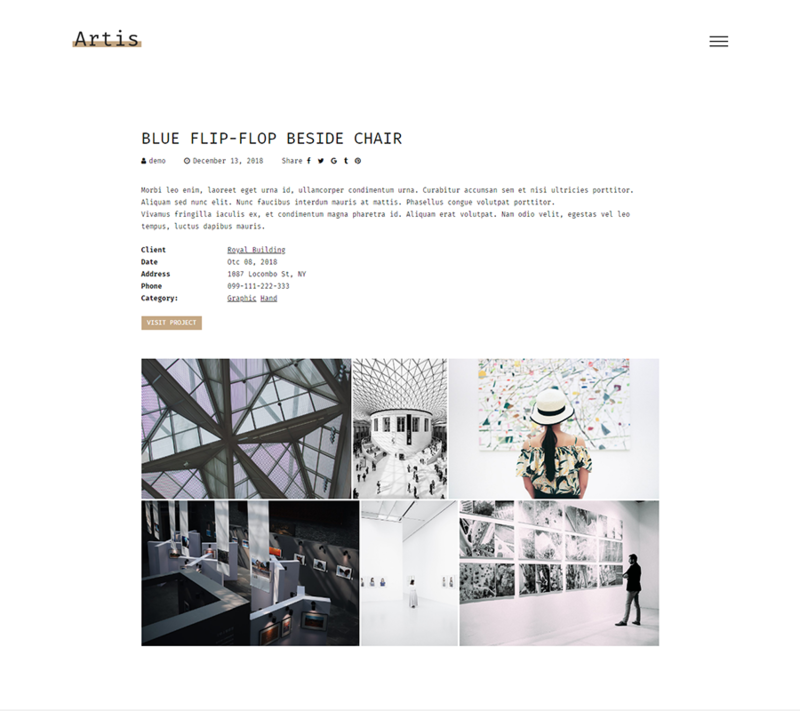 Artis Theme comes with a truly simple page settings management systems that lets you easily choose a page layout, header, logo, sologan, footer, etc so on for each page and post individually. 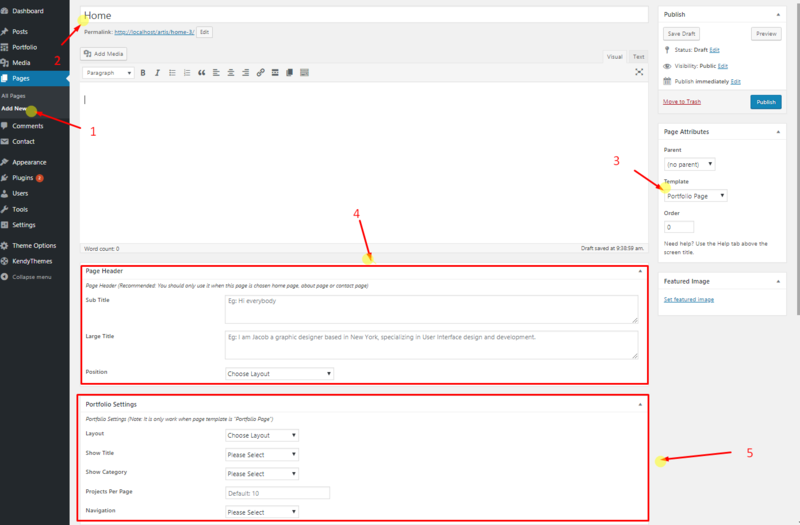 You can configure, change the style and other settings of your Page in the Additional Settings. 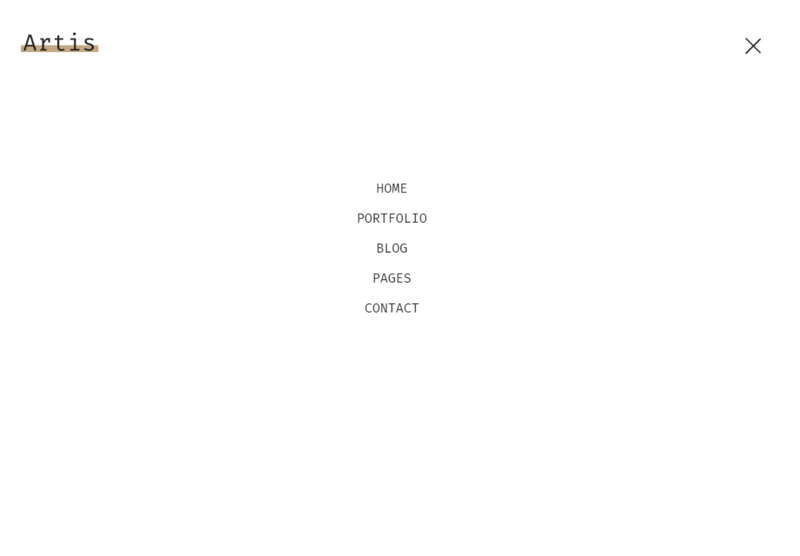 Now we are ready to start adding navigation elements. 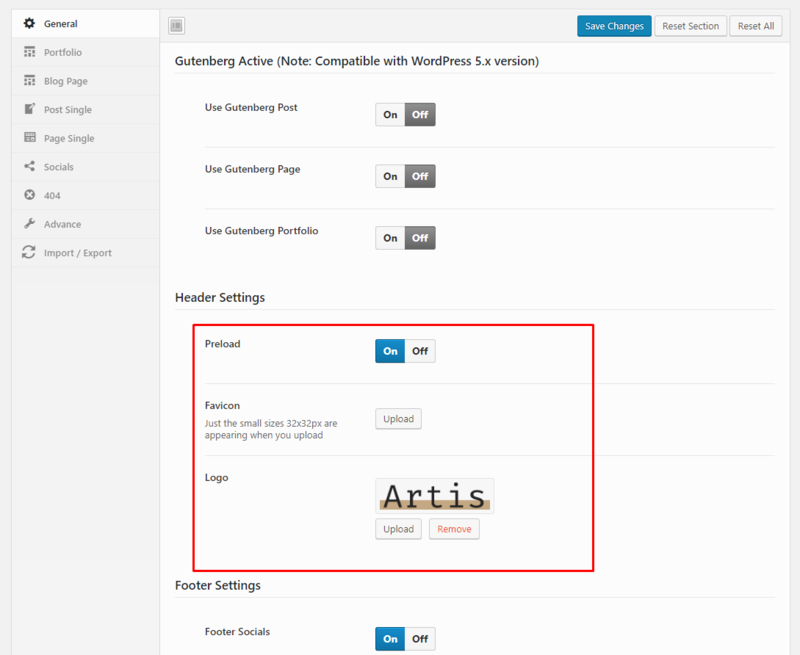 After all plugins required is installed, please go to Dashboard > Portfolio > Add New to create project for you. 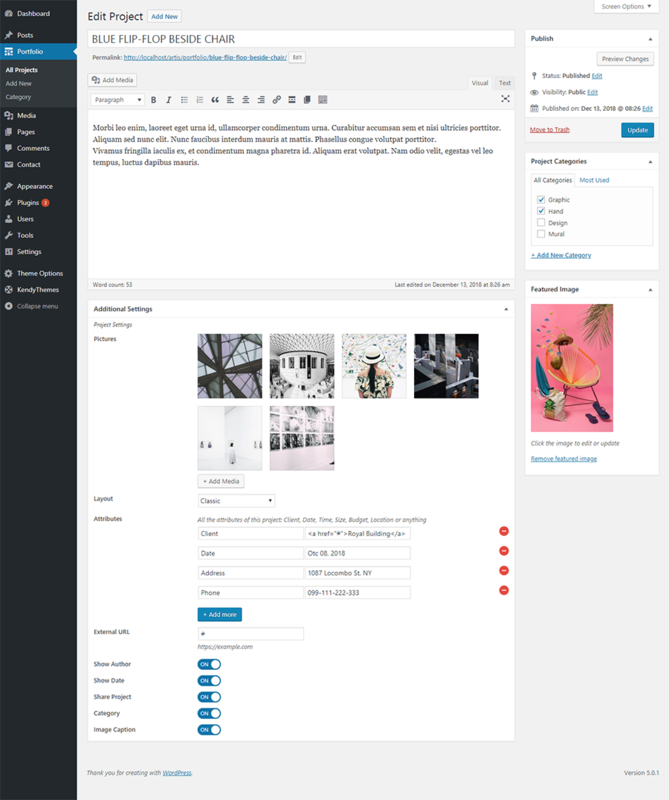 Post Content - you can insert any text content here including shortcodes of course. 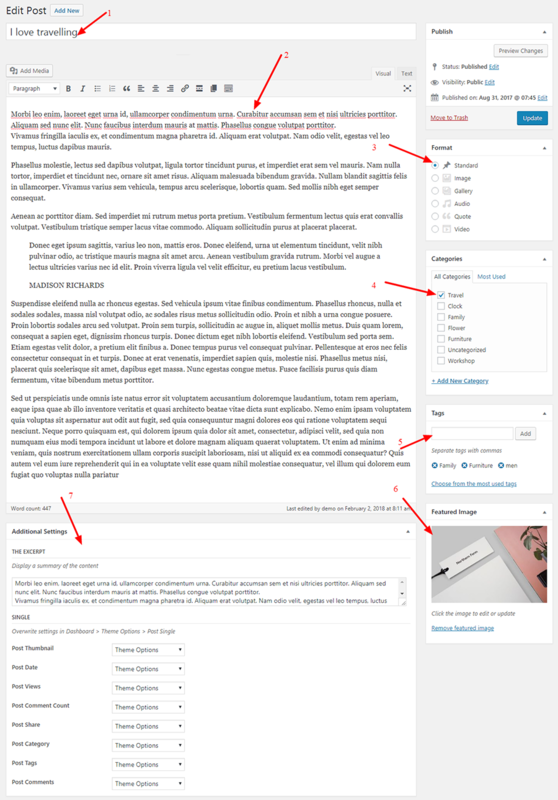 Post Format - easily choose a format for your post. 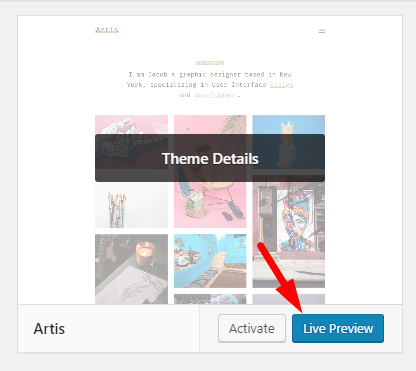 Each option will open an extra meta box for a specific type of a post. Post Categories - the post categories. Post Tags - the post tags. Featured Image - post thumbnail. Once again, thank you so much for purchasing this template. As I said at the beginning, I'd be glad to help you if you have any questions relating to this template.